Estonia's Ott Tanak remained on course for a second successive victory when he swept five of Friday's six stages on the Rally of Germany. 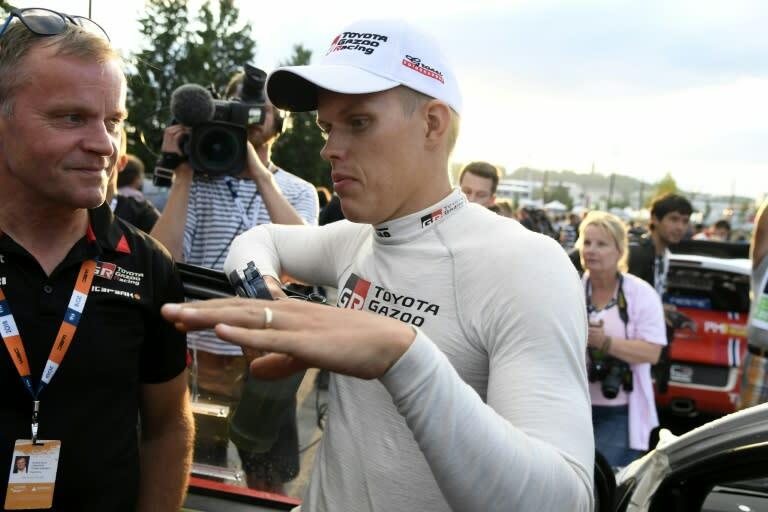 Tanak, in a Toyota and who triumphed in Finland last month, opened up a 12.3sec lead over five-time world champion Sebstien Ogier in a Ford with Hyundai's Thierry Neuville, the championship leader, in third, almost 30 seconds off the lead. Ogier claimed the day's opening stage but from then on it was all Tanak who thrived on the asphalt surface.